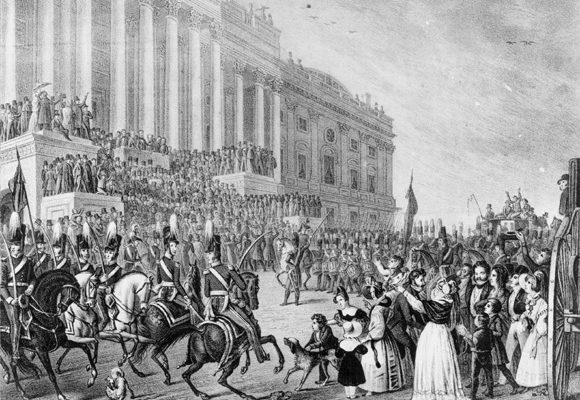 In honor of the 177th anniversary of William Henry Harrison’s inauguration as president, I am reposting my two-part analysis of his inauguration speech, to date the longest US presidential inauguration speech. To save folks the trouble, I read the 8,400+ words myself and found some quite important and even surprising aspects to this little-studied speech. Source notes for this episode can be found at http://whhpodcast.blubrry.com.